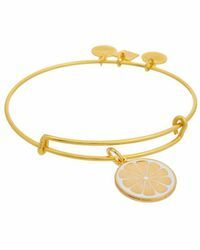 Infuse your look or someone close to you with Alex and Ani's uniquely inspired ethical jewellery. 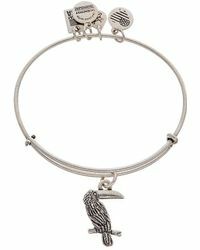 Every piece follows a belief of positivity and enlightenment, carrying a message and representing a charity. 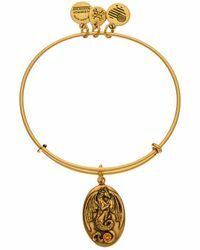 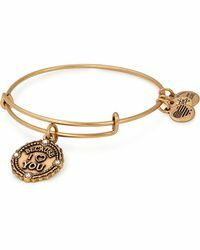 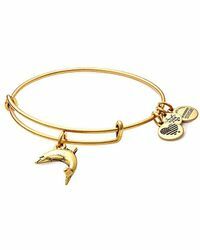 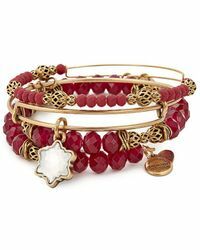 Choose from zodiac and initial charm bracelets or be bohemian with stacked bangles. 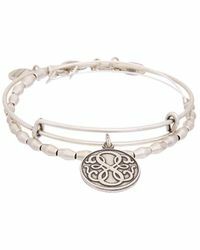 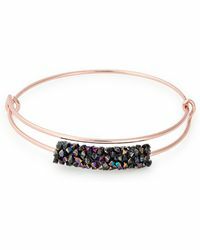 Making an ideal gift for Valentine's or Mother's Day, every part of an Alex and Ani bracelet is thought through.